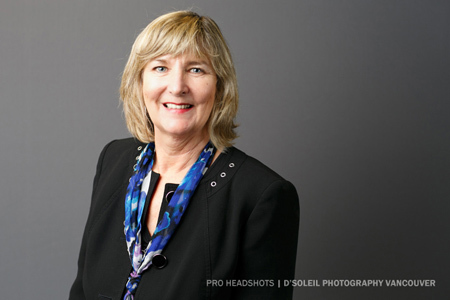 This is a series of corporate headshots I did for a Vancouver corporate recruiting firm. The photos were all done on location at their office using our professional equipment. 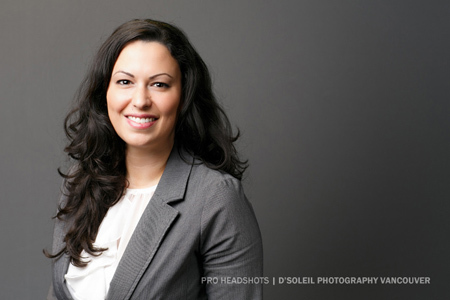 When lighting is set up right, each headshot takes only 5 to 10 minutes per person, which our clients love because there’s minimal impact on their time. Often times, there’s little room in offices in downtown Vancouver, but we are always able to find sufficient room. 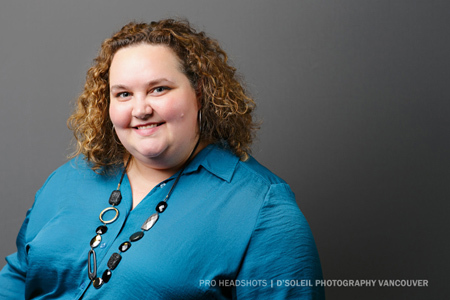 Business headshots sometimes take place in boardrooms, and other times it’s in a lunch room, or even an office. We always find a location because the equipment we bring along is compact and can fit into almost any space. For example, here are a few headshots we did in the office lobby.